Black Lindy Hop Matters - Really? Black Lindy Hop Matters How so and How much? When it comes to Black Lindy Hop Matters "movement" White people can do something about getting more Black people involved and within the scene - but they are not obligated to. Even if the current state of affairs is not their fault. But it is refreshing to read and especially meet those who do see (and understand) that some changes are overdue.... and could be welcoming. The legendary Savoy Ballroom was a large ballroom for music and public dancing located at 596 Lenox Avenue, between 140th and 141st Streets in Harlem . The Savoy was the one ballroom in the area to be called the "World's Finest Ballroom". The ballroom was 10,000 square feet in size, was on the second floor and a block long. It could hold up to 4,000 people. The interior was painted pink and the walls were mirrored. Colored lights danced on the sprung layered wood floor. It contained a spacious lobby framing a huge, cut-glass chandelier and marble staircase. It was in operation from March 12, 1926 to July 10, 1958, and owned by white entrepreneur Jay Faggen with Jewish businessman Moe Gale (or gangster, as our dear old friend who worked there Charles Dorkins told us). It was managed by African-American business man and civic leader Charles Buchanan (who was also secretary and treasurer). The last day of the month: However for Harlem's rich history Black History Month is really year round and quite bountiful. 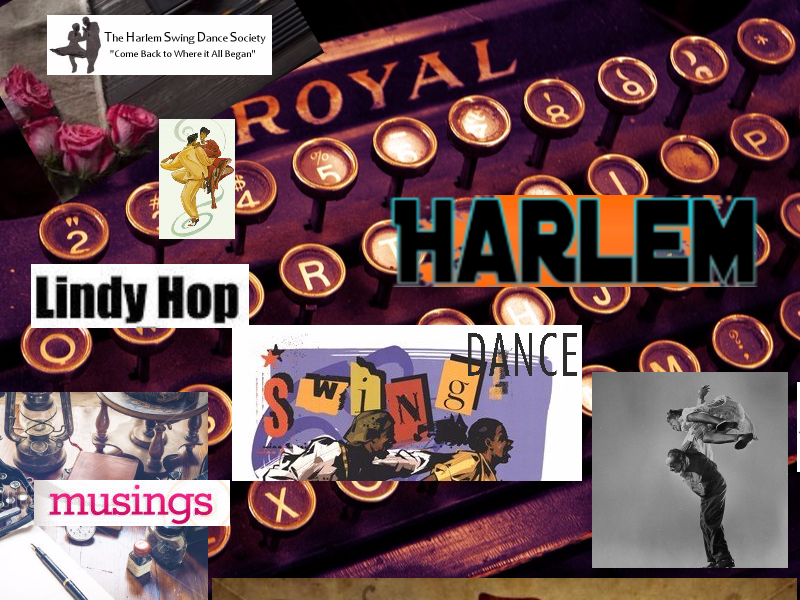 When it comes to Harlem's signature cultural dance of the Lindy Hop the history and its History Makers there are many and their contributions priceless. Within the last 9 months or so in NYC there have been efforts to talk of this rich history in both the downtown area and uptown in Harlem. As a quick overview and musing we'll examine a few of these a bit to show the importance of getting history straight - or accurate.